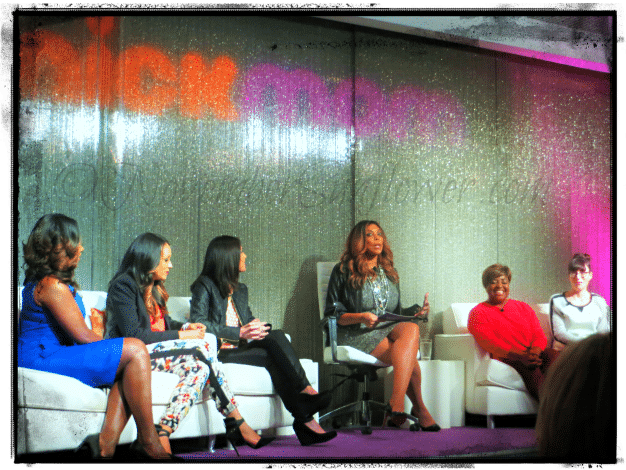 I had a great time at NickMom Social in New York City. I even chatted with Tia Mowry-Hardrict, one of the stars of the new show Instant Mom, while in the bathroom. Hey, even NickMom actresses have to pee!